17th April, 2019. Added archetype from EN5ider & Odyssey of the Dragonlords. Removed references to ENWorld database which is gone. Oct 24th, 2017. Added paths from Xanathar's Guide to Everything. 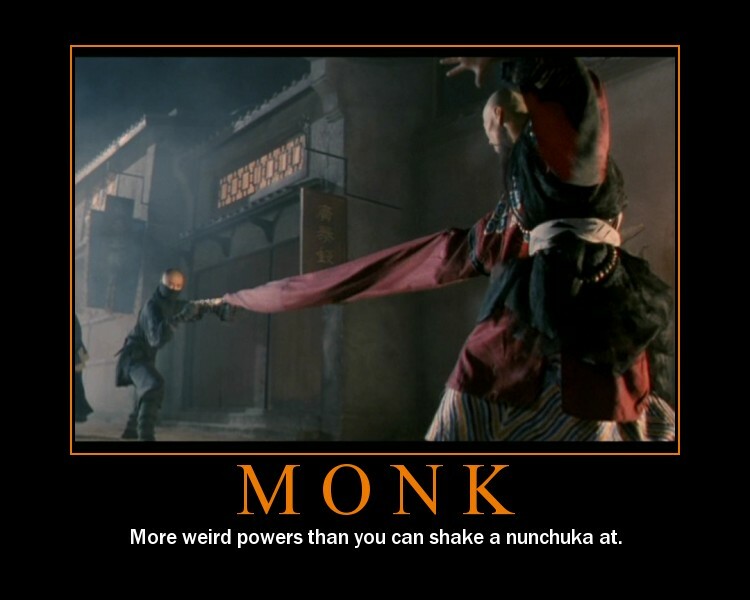 Weapon Groups: Monks gain proficiency in Simple weapons from their proficient groups, however, they gain proficiency with the Martial weapons of 2 of these groups (which should reflect their unique fighting style). Choose any 5 weapon groups. 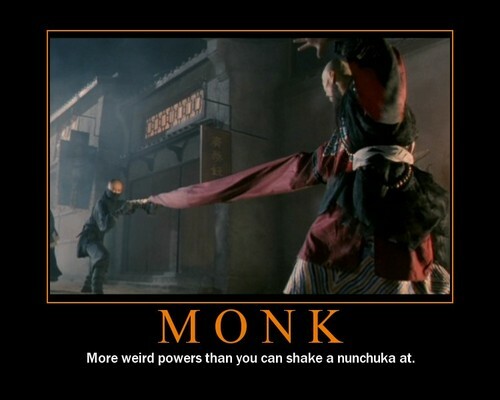 All chosen weapons are considered monk weapons unless they have any of these two properties: two-handed, unbalancing. Skills: Choose 2 from Acrobatics, Athletics, Endurance, History, Insight, Performance, Religion, Stealth, Swim. Way of the Arcane Fist. (EN5ider, Speaking with Fists, Josh Gentry). Way of the Four Elements. (PHB p80). Way of Infinite Worlds (EN5ider article Explorers of the Universe, by Anthony Jennings). Way of the Kensai. (Xanathar's Guide to Everything p34, Wizards of the Coast). Way of the Long Death. (Sword Coast Adventurer's Guide p130, Wizards of the Coast). Way of the Open Hand. (PHB p79). Way of the Reckless Dance. (House - DMGuild). Way of Shadow. (PHB p80). Way of the Shield (From Odyssey of the Dragonlords Greek-styled setting). Way of the Shifting Flow. (En5sider The Art of Peace). Way of the Sun Soul. (Sword Coast Adventurer's Guide p131 & Xanathar's Guide to Everything p35, Wizards of the Coast). Way of Tranquility. (Unearthed Arcana, Wizards of the Coast). Way of the Watchful Gate. (En5sider The Art of Peace).